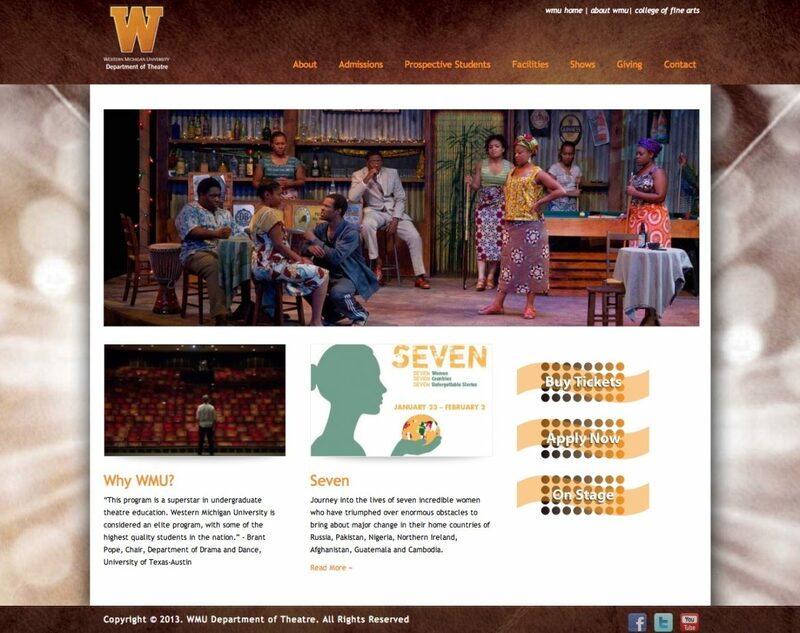 WMU Theatre contacted me to make them a website for their department. Responsive and trendy for prospective students, yet informative for current students. This site was built using wordpress platform.